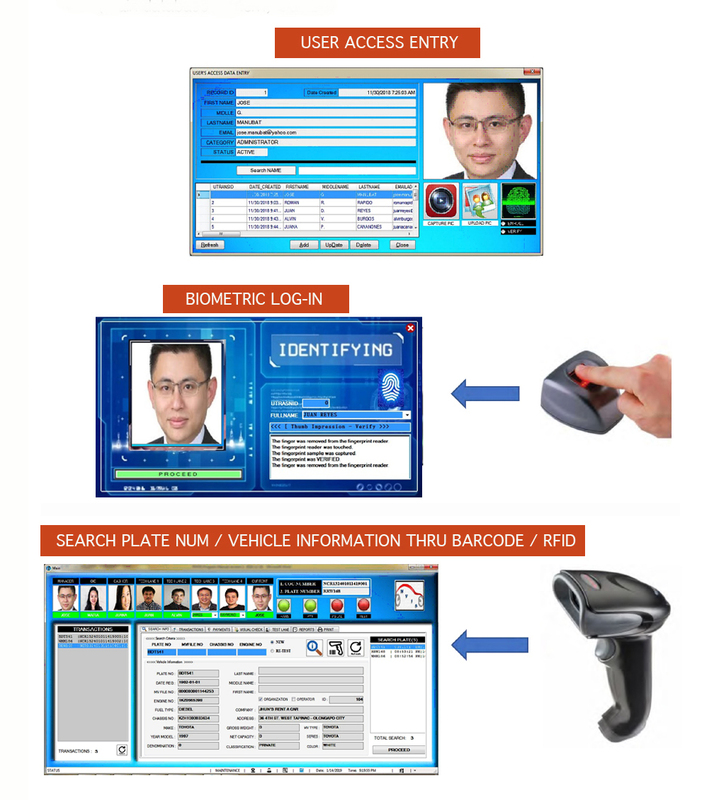 The PMVIC-IT System is the exclusive system for QROTECH testing equipment used for Motor Vehicle Inspection. It has two (2) component modules, the Administration Module (PC) and the Inspection Module (Tablet). 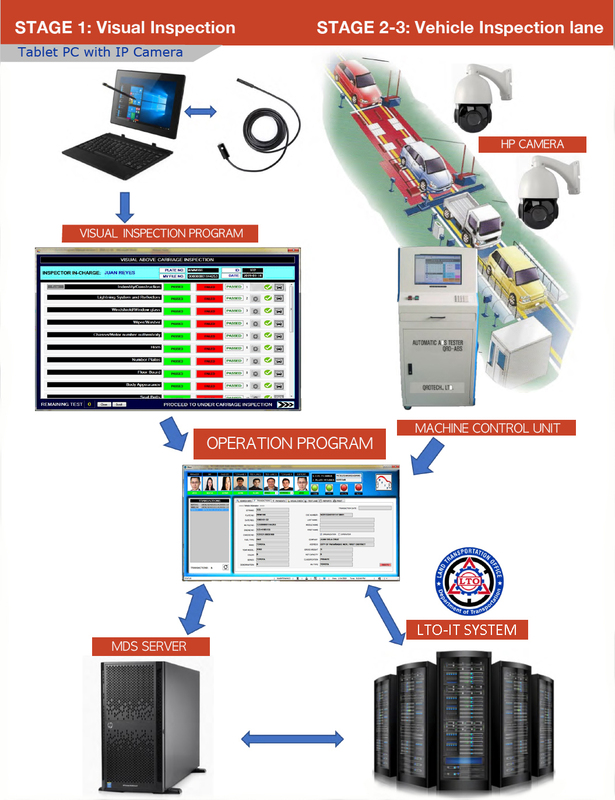 This program connects to QROTECH Inspection lane control system unit for testing result and communicate direct to LTO-IT SYSTEM for Authentication. All data will be securely saved in PMVIC MDS (main database system) Server. © Copyright 2019 Maintek Services & Trading Corp.